Some of the richest stories come to us through family. 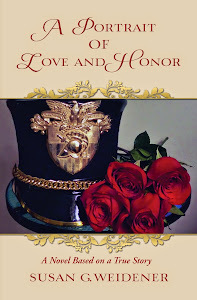 In A Portrait of Love and Honor, ideals, the meaning of the Vietnam War and a man's belief that honor should never be compromised are explored. That story was based on memoirs left behind by my late husband, John M. Cavalieri. 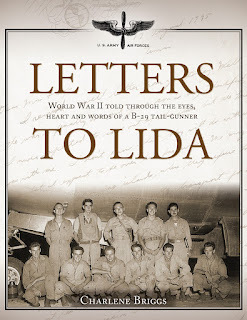 In this guest post, I’m featuring author Charlene Briggs whose book, Letters to Lida, represents a unique collaboration with her father, David J. Lemal, who served as a tail-gunner in a B-29 during World War II. His letters sent home to his mother, Lida, and his reflections on those letters, form the book's narrative. Although our books are quite different, both are testament to how preserving letters, memoirs and personal history often pave the way to tell a deeply human story. I first met Charlene when our children attended elementary school and I was a journalist. 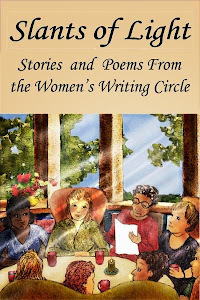 We got reacquainted when she came to the Women's Writing Circle. Now, she and I will be teaming up in our local community on a book talk: A Tale of Two Wars. 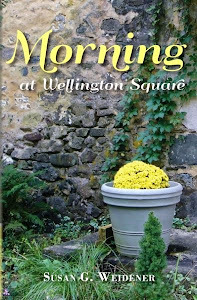 It was a hot August day at Springton Manor Estate in 1996 when World War II showed up uninvited at my garden wedding. Three hours into the reception, Dad collapsed from a heat stroke and layer after layer of combat trauma bubbled up to the surface. Dad was a B-29 tail-gunner and was stationed in the Pacific where he flew 22 missions over Japan. In the fifty years since his discharge, he never spoke of the war. Now, WWII permeated the air. Kneeling on the ground in my wedding dress, I held the hand of a 23 year-old young man and had the privilege of peering into the world of hell etched on the pages of his heart. Through his dialogue I saw dead bodies washing up on the beaches of Iwo Jima, I saw his plane in a nosedive falling toward the Sea of Japan with engines on fire and him pinned in the tail of the plane facing his last moments of life, I saw him feeling for his legs that went numb when flak tore off the plane on both sides of him, scene after horrific scene…. He pleaded, “Please, I can’t kill anymore” and I felt the torment I never knew existed. Dad did not return from the war until the next day when he recovered in the hospital. It was then, I realized that war is never over. The resonance of conflict takes up residence in the heart and lives of those who serve. It was then that I began to grasp the depth of gratitude we owe our service people. The daily privileges of freedom we enjoy exist by virtue of their sacrifices. And how little we know of those sacrifices of service. Several years after my wedding, Dad’s WWII letters surfaced in the attic. Dad wrote 150 letters to his mother, Lida, from the first day of basic training to his long ocean voyage home from the Pacific. Lida kept every letter. I asked Dad to read them to me and share his war experience. So Letters to Lida was born and is the product of 5 years of collaboration with my father. It is the story of a war hero. It is the story of everyone who serves. 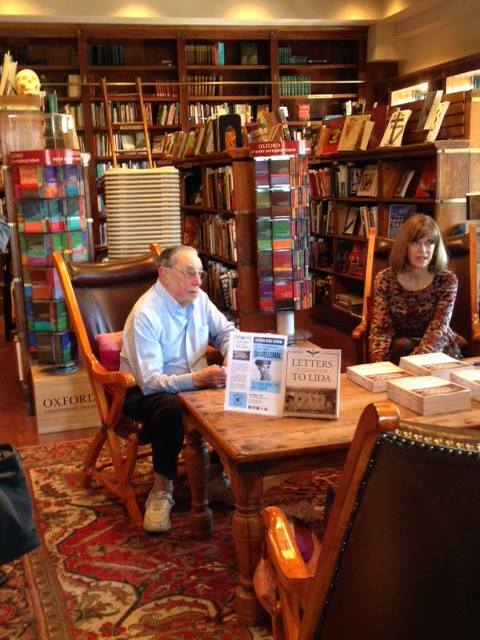 Letters to Lida demonstrates, through my father’s story, why war is never over. It also demonstrates the very significant role his mother played in his ability to keep his heart open in the midst of conflict and return home with his great capacity for compassion intact. Letters to Lida contains all 150 letters Dad wrote to Lida, the transcriptions of those letters and Dad’s reflections on the real story as he read the letters to me. It highlights the silent costs of conflict, when secrets cannot be shared. At the beginning of our journey into his war story, I asked Dad if he ever thought about the War. He looked at me with his gentle eyes and calmly said, “There hasn't been a day that I haven’t thought about the war." No one would ever know it. 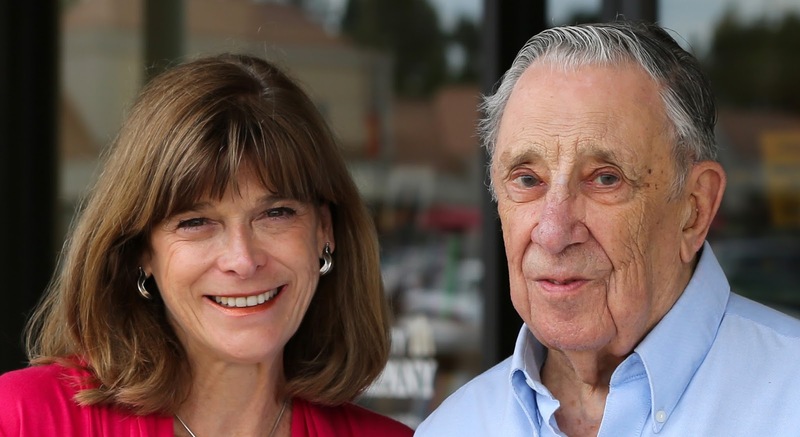 He kept his concerns to himself and never let on in any way that WWII still lived on inside of him. Seventy years later, Dad still has nightmares. Letters to Lida is a war story, told with a feminine twist by a father and his daughter. Readers will catch a glimpse of a bold generation. At 94, Dad has a fully-intact memory and is pleased to answer questions and share his war experiences at book signings. 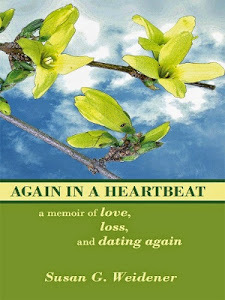 Please visit http://letterstolida.com/ for information on book orders and upcoming book signings by S/Sgt. David J. Lemal. CHARLENE BRIGGS is an environmental scientist and educator. She teaches Environmental Science at Temple University as an adjunct professor. To promote ecological literacy, she facilitates the development of outdoor classrooms, local food networks and sustainable landscapes. Charlene is one of 110 Internationally Registered Bach Flower Essence Practitioners. In her Flower Essence Therapy practice, she uses integrative plant medicine to help individuals and families relieve stress, heal trauma and restore emotional balance and vitality.She lives in Downingtown, Pennsylvania. How many of our service personnel suffer in silence? What are the costs to them and to society? Your comments and thoughts are welcomed.